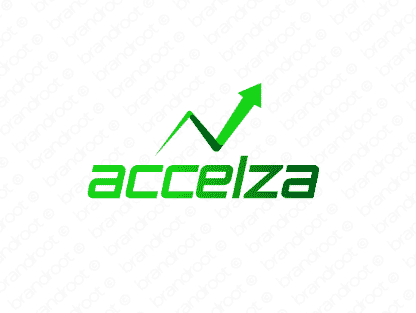 Brand accelza is for sale on Brandroot.com! Reminiscent of both accelerate, referring to an increase in speed, and excel, meaning to be exceptionally good at something. A robust name that implies forward progression and unparalleled results. You will have full ownership and rights to Accelza.com. One of our professional Brandroot representatives will contact you and walk you through the entire transfer process.